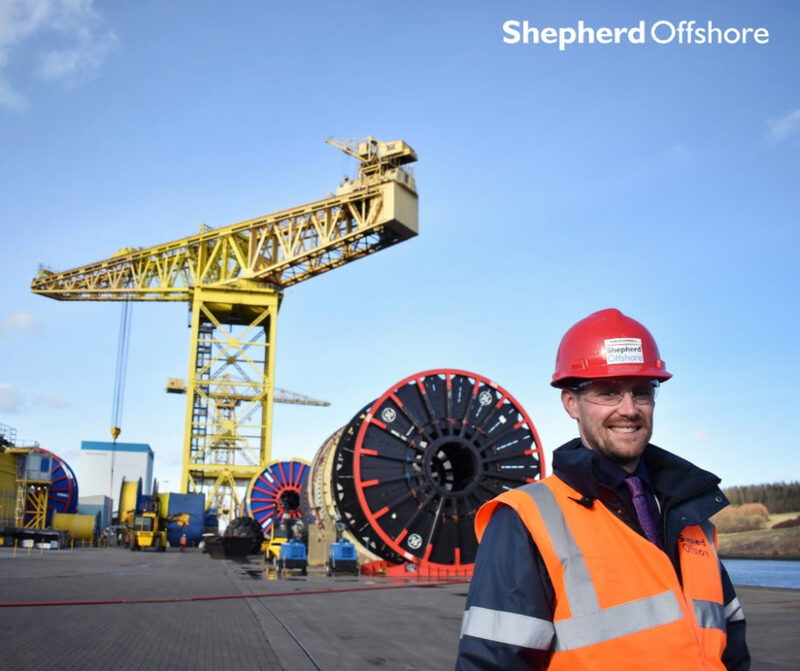 Shepherd Offshore is pleased to announce the appointment of Thomas Snowball as our new Assistant General Manager. Thomas joins us from the automotive engineering industry, where he provided project management and support to complex and bespoke Motorsport solutions for 9 years. His innovative background and experience working in a fast-paced environment on varied and complex projects for many international clients make him a valuable addition to our team. In his own words, he is looking forward to meeting as many of our clients as possible and supporting the General Manager, applying his experience and skills where required.